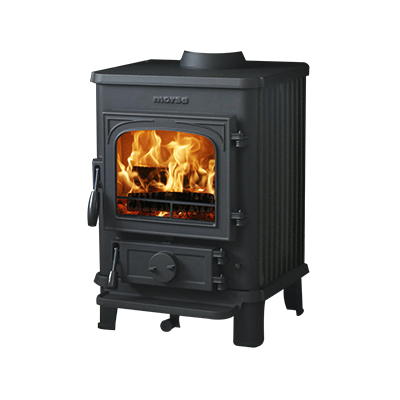 A beautifully designed stove with clean lines, the Morsø wood burning stove 3610 convection is ideal for rooms with cathedral ceilings that require a radiant heater for effective and efficient heating. 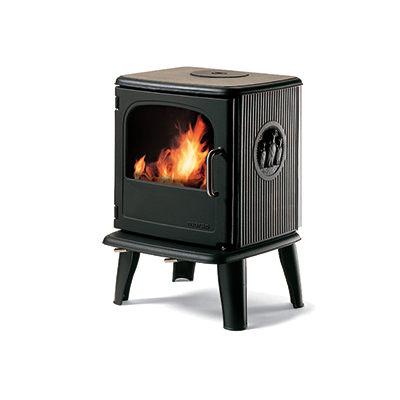 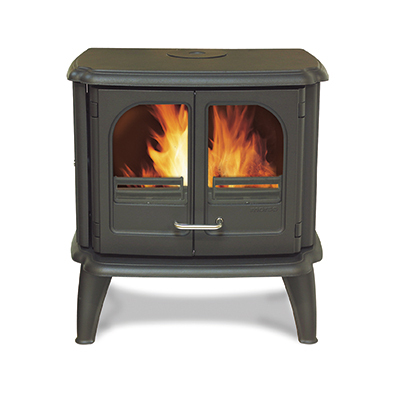 In addition, this stove’s large double doors make it perfect for heating large rooms. 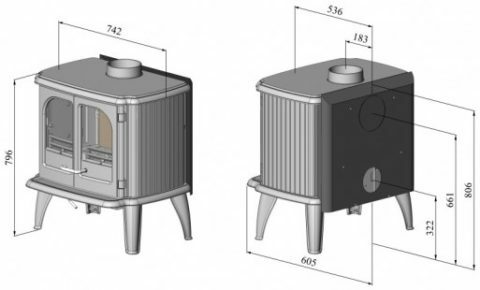 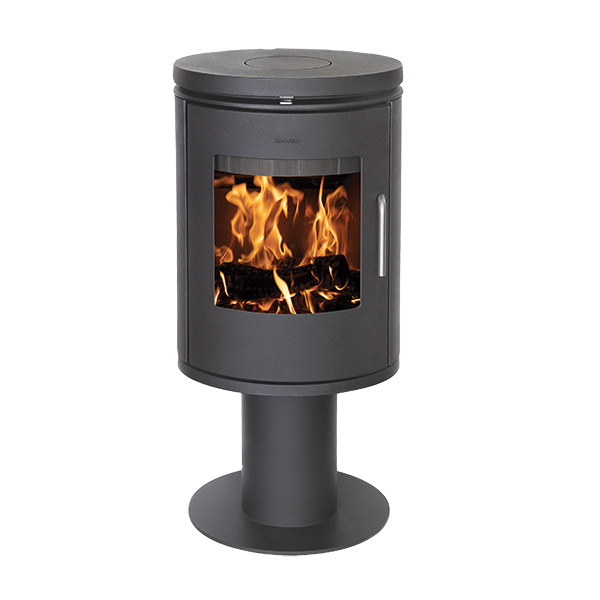 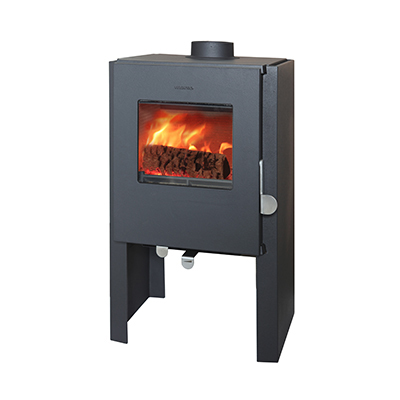 Wood can be loaded into a Morsø 3610 stove from the front doors or through the easy-access side door.